Suzy Ruffles began studying the piano at the age of 4. Having gained much experience of accompanying friends and fellow undergraduates in final recitals at the University of Southampton she decided to undertake a postgraduate diploma in piano accompaniment at Trinity College of Music in 2005, studying under Eugene Asti and Christine Croshaw. She completed the course in July 2007. Suzy performed in the inaugural recital of the Oxford Lieder Fringe Festival and in the following year in a masterclass with Roger Vignoles as part of the same festival. The recent past has afforded her many excellent accompaniment opportunities, highlights of which include two concerts as part of the Trinity College of Music Schumann Festival, a flute recital in Lancaster including a specially commissioned work and vocal and instrumental recitals in the church of St Martin-in-the-Fields, Charlton House, Lauderdale House, Blackheath Halls and Southwark Cathedral. With flautist Charlotte Bettle and oboist Victoria Small, she formed in 2008 the Britannic Ensemble, specialising in British chamber music, recently performing in Andover and the Turner Sims Concert Hall, Southampton to critical acclaim. In 2009 she formed with five former members of the Southbank Sinfonia the ADASKA ensemble performing piano and wind chamber music of all varieties. This ended in 2011 with most of the members gaining professional orchestral work overseas. Suzy has worked as a house pianist at the International Singing Summer School at Ardingly, Sussex for the past four years during which time she worked as repetiteur for Gregory Rose and accompanied the expert coaching from amongst others, Emma Kirkby, Robin Bowman, Richard Jackson, John Evans, Robert Dean, Theresa Goble and Ameral Gunson. Suzy has worked for the Jackdaws Music Education Trust and continues to play for the Two Moors Festival in Devon. She has worked as repetiteur for several productions including Carmen (Meantime Opera), Barber of Seville and Cosi Fan Tutte (Minotaur Music Theatre/Stuart Barker), Dialogues des Carmelites and The Rake’s Progress(TCM/Gregory Rose), Eugene Onegin, Idomeneo, Elixir of Love, Dido and Aeneas, Venus And Adonis,The Clemency of Titus, The Magic Fluteand Hugh The Drover (Hampstead Garden Opera) and Le Nozze Di Figaro and Cosi Fan Tutte (Vignette Productions/Graham Ross/Andy Staples). 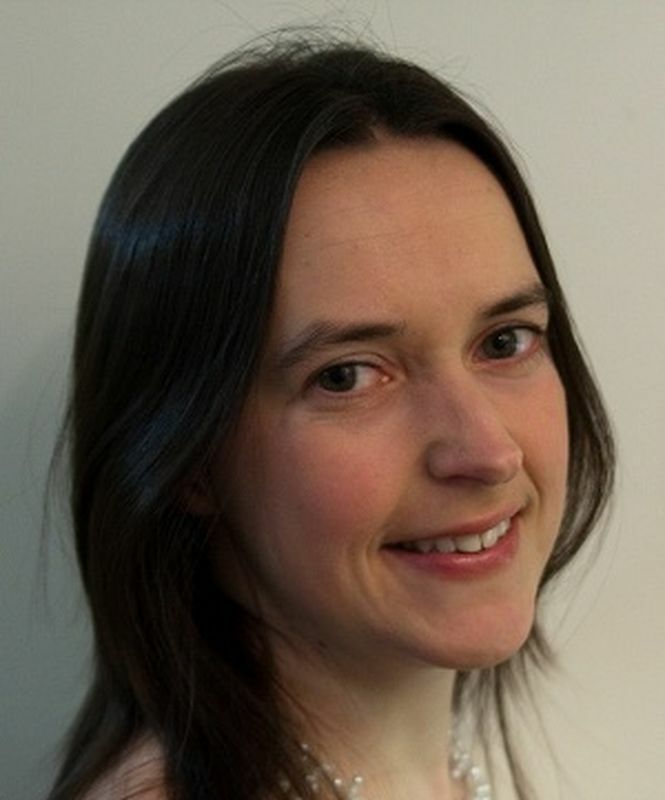 Suzy works as a staff accompanist at Trinity College of Music and is the accompanist for Godalming Choral Society. She accompanied the choir for the summer 2017 concert. and the Greenwich University Choir conducted by Nicholas Jenkins.